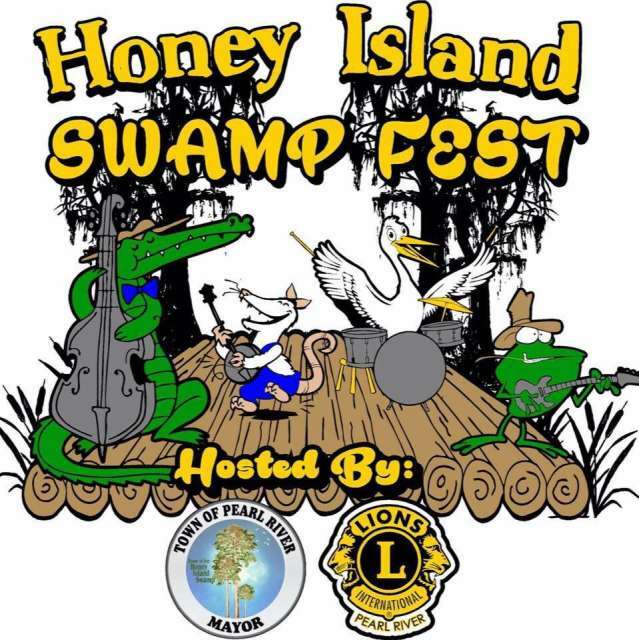 Town of Pearl River and Pearl River Lions Club present the Honey Island Swamp Fest on Friday and Saturday, September 13-14, 2019. 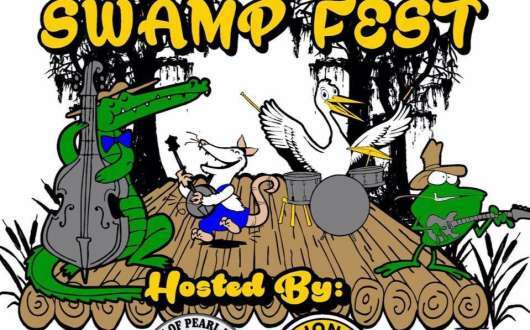 The music festival, to be held at KBR Lake of I-59, Exit 5 (Hwy 11 & Spur 41), features live music, food and beverages, a rubber duck race, 50/50 raffle, carnival rides and vendor booths with arts and crafts. On Saturday, pay one price for arm bands to ride carnival rides all day. The music lineup will be announced as the event nears. This is a rain-or-shine event, so wear your boots and bring your chairs and canopies. Remember, no outside food or drinks. No Pets.